The Mid-Autumn Festival (Traditional Chinese: 中秋節, Simplified Chinese: 中秋节, Vietnamese: tết Trung Thu, Korean: 추석) is a harvest festival celebrated by ethnic Chinese, Koreans and Vietnamese people. 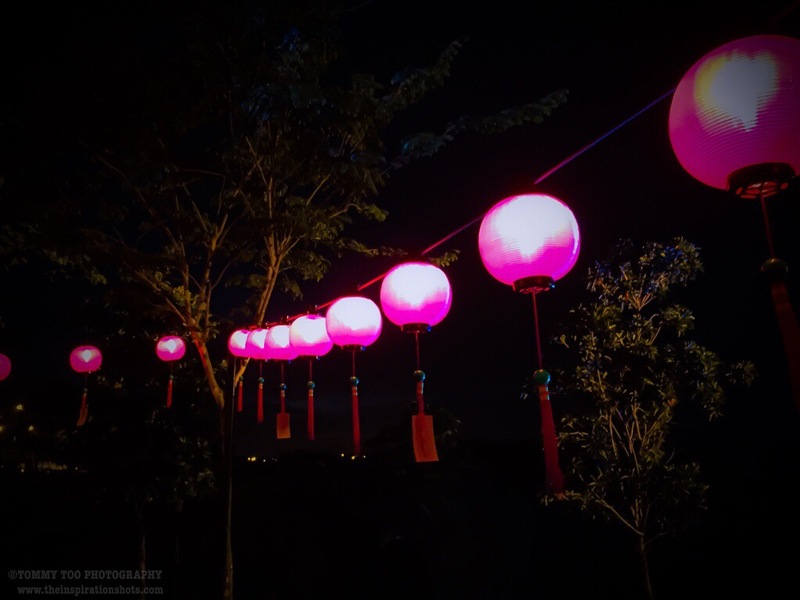 The festival is held on the 15th day of the 8th month of the lunar calendar with full moon at night, corresponding to late September to early October of the Gregorian calendar with full moon at night. Mainland China listed the festival as an “intangible cultural heritage” in 2006 and a public holiday in 2008. It is also a public holiday in Taiwan, and in Hong Kong. Chuseok (Korean: 추석), originally known as hangawi (한가위 from archaic Korean for “the great middle (of autumn)”(한가위), is a major harvest festival and a three-day holiday in Korea. In the Vietnamese culture, it is considered the second-most important holiday tradition after Têt. The Chinese have celebrated the harvest during the autumn full moon since the Shang Dynasty (c. 1600–1046 BCE). Morris Berkowitz, who studied the Hakka people during the 1960s, theorizes that the harvest celebration originally began with worshiping Mountain Gods after the harvest was completed. For the Baiyue peoples, the harvest time commemorated the dragon who brought rain for the crops. The celebration as a festival only started to gain popularity during the early Tang Dynasty (618–907 CE). One legend explains that Emperor Xuanzong of Tang started to hold formal celebrations in his palace after having explored the Moon-Palace. The term mid-autumn (中秋) first appeared in Rites of Zhou, a written collection of rituals of the Western Zhou Dynasty (1046–771 BCE). Empress Dowager Cixi (late 19th century) enjoyed celebrating Mid-Autumn Festival so much that she would spend the period between the thirteenth and seventeenth day of the eighth month staging elaborate rituals. Posted on September 18, 2016, in iPhoneOgraphy 366, Photography and tagged #iphone6plus, #iphoneography366, #photography, Festival, midautumn, photooftheday. Bookmark the permalink. 2 Comments.